By: Caroline Kim on January 20, 2016. Dead Man’s Trail is a zombie mobile game for both iOS and Android. Similar to the Oregon Trail series, the player will select a vehicle, keep the travelers happy (and healthy), and stock up on supplies in randomly generated cities. 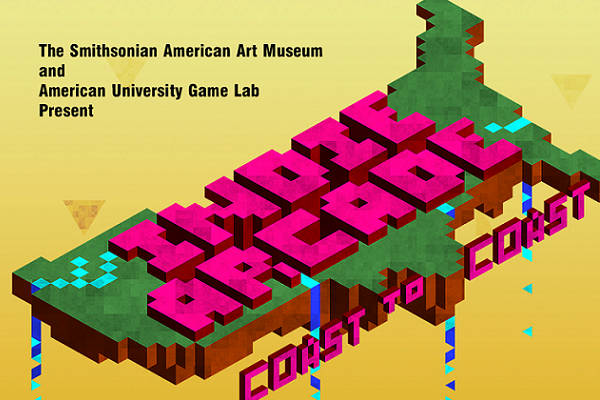 Unlike Oregon Trail, the player can loot in cities. However, taking too much will slow down the travelers as they run from the zombie horde back to their vehicle. Currently the release date is unknown. Winner of several awards, including GDC Awards’ Excellence in Story & Storytelling , The Town of Light takes place in a psychiatric hospital where the player will discover what’s happened to the other patients. Based on real places and events, The Town of Light gives us a glance of the history of psychiatric therapy, and it’s pretty scary. The Town of Light will be released on February 26th and will be compatible with the Oculus Rift. Two players will face off and steal as much money as possible, even from each other in this strategy game. Play as animal banditos, shooting banks for their gold, and your opponents to steal. 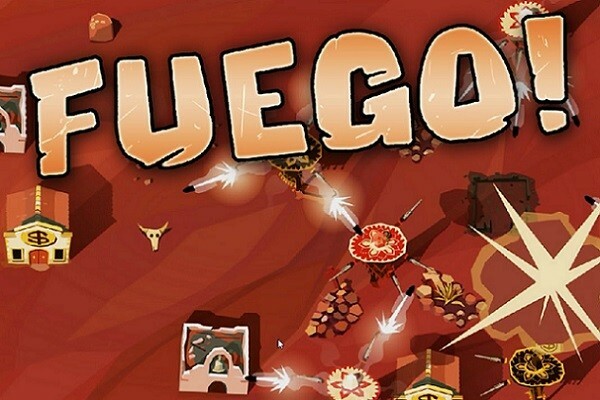 Winner of several awards last year, Fuego! is a fun PC game where the player will solve abstract problems and predict his opponent’s moves. Fuego! is currently available on Steam and Windows. Trackoons is a silly little game similar to Mario Kart. Play with seven other local players as stuffed raccoons running a race. The only problem is that all of them are too full to jump the hurdles! 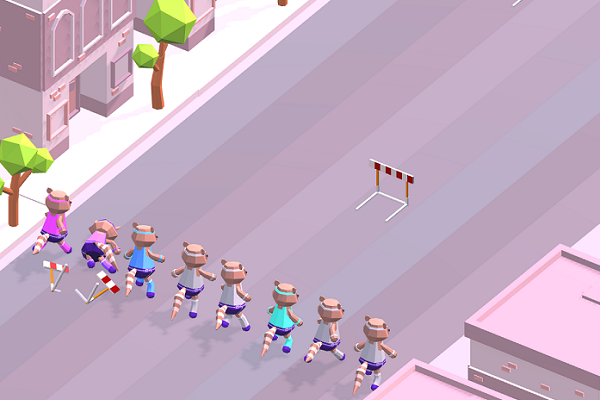 Players will swap with each other to hit an obstacle and force each other to quit the race in downtown Toronto. Winner is the last survivor. Trackoons is available for free here. Last updated by Caroline Kim at January 20, 2016 .